Your wedding photographer in Cumbria & throughout the North West. 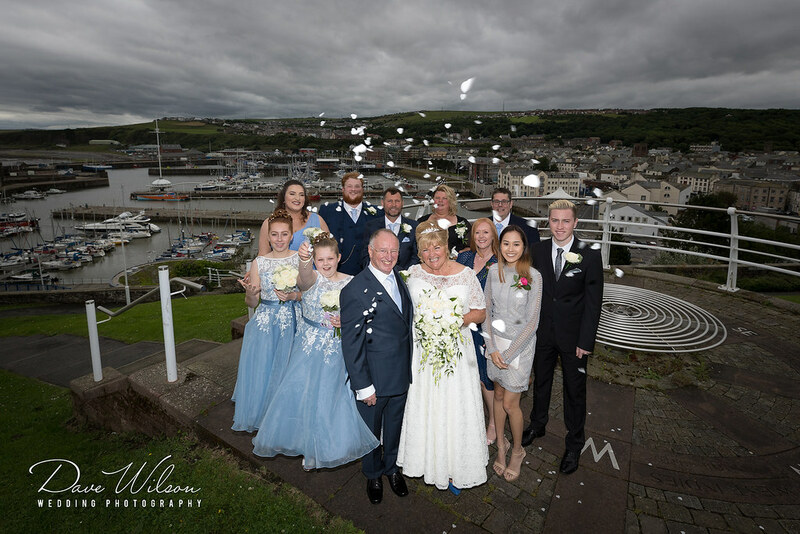 Dave Wilson Weddings has an informal and creative approach helping to create a record of your amazing wedding day through beautiful wedding photography. We love to capture the love and romance on the day as well as the fun and the sheer enjoyment of your wedding day from beginning to end. We provide modern and informal styles including reportage and relaxed, natural photography. Providing a professional service since 1999, Dave Wilson has enjoyed capturing weddings which are as unique and individual as the bride and groom themselves. Each and every wedding is tailored to your needs and we meet you before the wedding to discuss exactly what you want and how we can work with you on the day. This ensures you’re not paying for anything you don’t need.